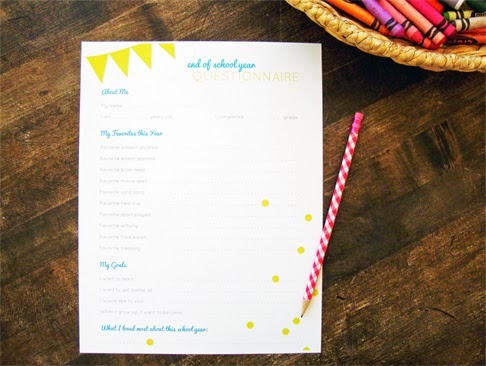 We're finishing up our school year around here and besides celebrating with ice cream parties, water-balloon parties, and all-around high fives, I thought it would be fun for the kids to complete an end of the year questionnaire. 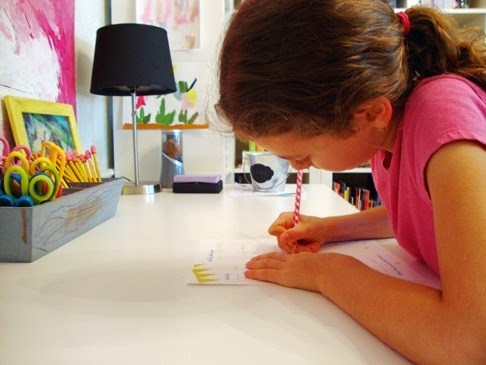 I'm sure several years down the road they'll enjoy looking back at their answers (or laughing at their answers), determining if they've met their goals, and most of all, reliving some of those special elementary memories! 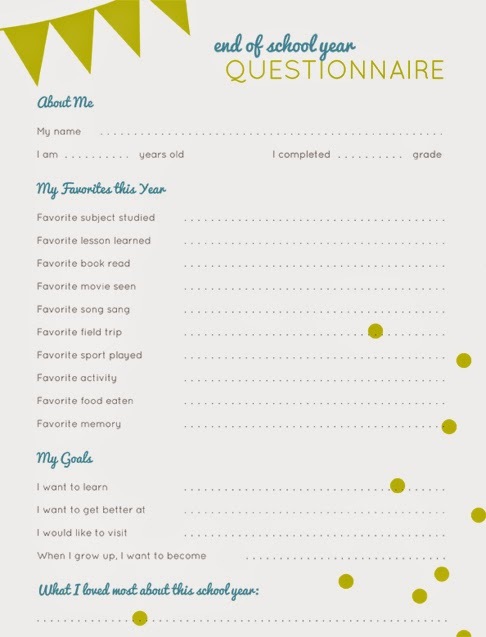 I created a simple kid's questionnaire and asked my kids to fill it out one morning. As we answered the questions, it turned into a morning of remembering the so many great times during this school year. Click the link above to download the pdf file. 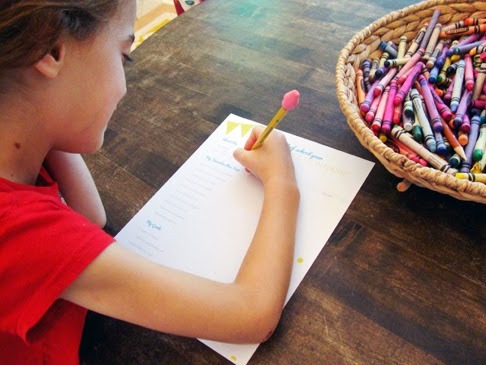 Print on white 8.5x11" paper, then complete the questions with your child and save it to look back several years later. Enjoy these years!